Welcome to Your Kitchen Ltd, a well established fitted kitchen company known for its bespoke design, manufacturing, installation and full project management providing the complete service including all associated building works. 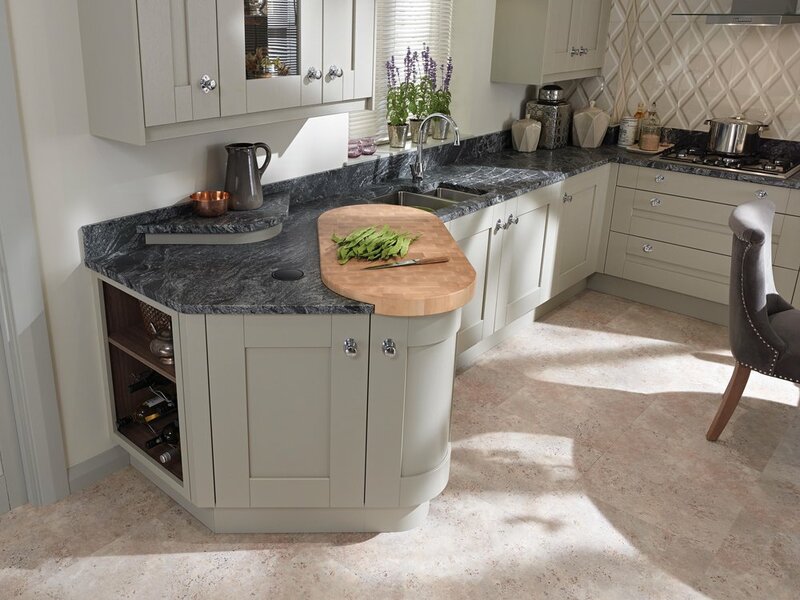 We create stunning fitted kitchens that are beautiful, practical and a pleasure to be in. Typically serving East Devon. Modern. Our stunning collection of contemporary kitchens includes cutting-edge design elements, sleek lines, slab doors, handleless options, and stylish hues. Get creative with your colours, materials and finishes - and plan your own look. Classic. Alchemy represents a faultless formulation. It fuses a deep understanding of today’s lifestyles with generations of British design heritage. A classic collection, for the modern era. Modern. Spacious, open-planned interior design leaves behind yesterday’s approach to planning. The ideas of award-winning designer Michael Hilgers get right to the point.